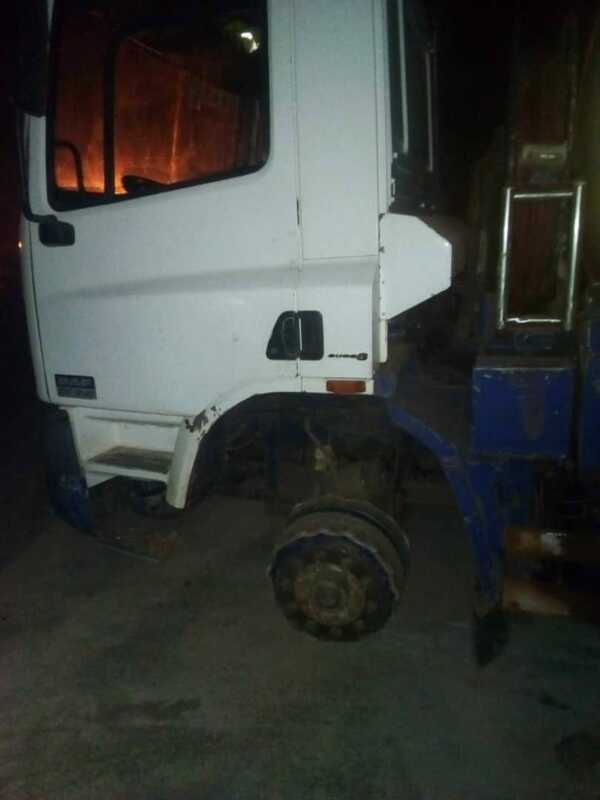 Armed persons attempted stopping a tanker truck on the Tumu Dimajang road after shooting and destroying the tyre on boxing day. The driver who says he saw about three men stopping him with flashlights and when i realised they were not Police I drove off to escape but my front tyre was damaged whilst I laid on the seat driving to Dimajan about 7km from Tumu. The driver is safe but appears afraid even though the Police have gone there to help vehicles parked in Dimajan to come to Tumu. Yesterday, reports of robbery attacks were heard from Pulima to Lilixia,Tumu-Kong with a last one witnessing an egg thrown onto a driver’s windscreen but the driver managed to pull through. The patrols needs to be intensified. December 27, 2018 in Local News.